Caroline Rose's latest album is a departure from the alt-country sound of her first two albums. On Loner, her razor-sharp wit and smart lyrics tackle subjects like being a single mom and fighting the patriarchy. 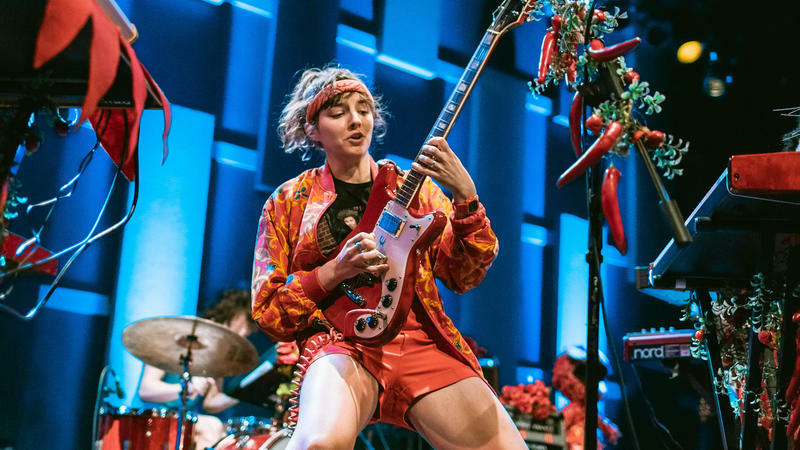 Caroline Rose talks with Kallao and performs live with her band on the next World Cafe. World Cafe airs weekdays at 2:00 pm on KRCB-FM Radio 91 / streaming @ norcalpublicmedia.org / Comcast Cable channel 961 all over the Bay Area / Download the FREE KRCB Mobile App @ iTunes & Google Play! 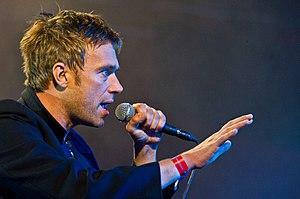 We’ll talk with Damon Albarn and hear live songs from the new album The Now Now recorded in Japan and written as Gorillaz traveled through the U.S., making stops in Kansas, Idaho and Miami. World Cafe airs weekdays at 2:00 pm on KRCB-FM Radio 91 / streaming @ radio.krcb.org / Comcast Cable channel 961 all over the Bay Area / Download the FREE KRCB Mobile App @ iTunes & Google Play! 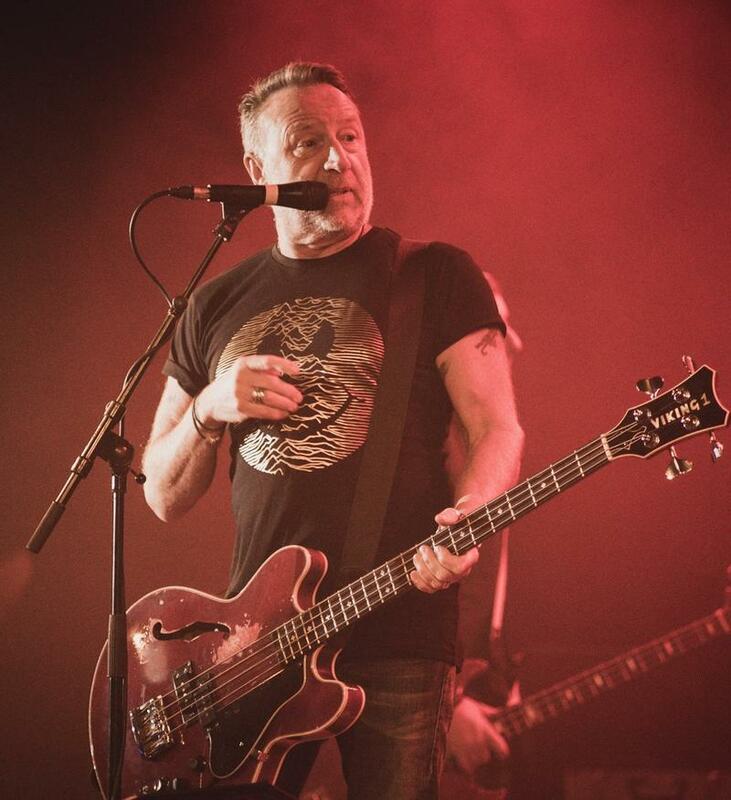 What do Butch Walker, a Baltimore jail, Sallie Mae and an old rubber band factory have in common? 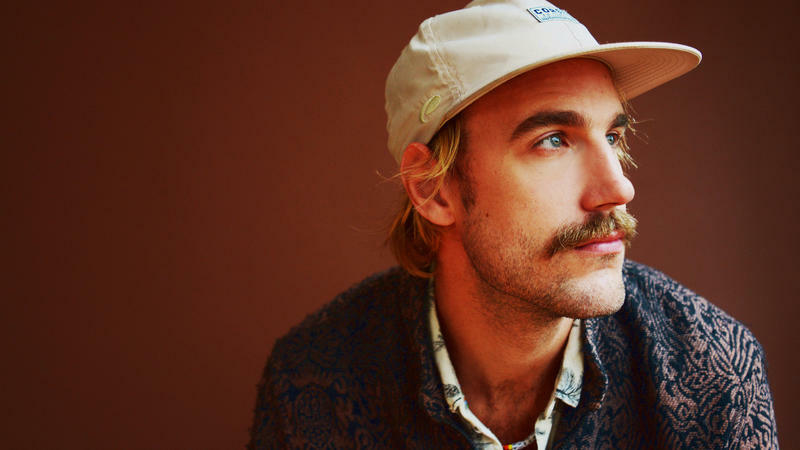 They all played a role in shaping the music on Wide Awake, the new album from Rayland Baxter. 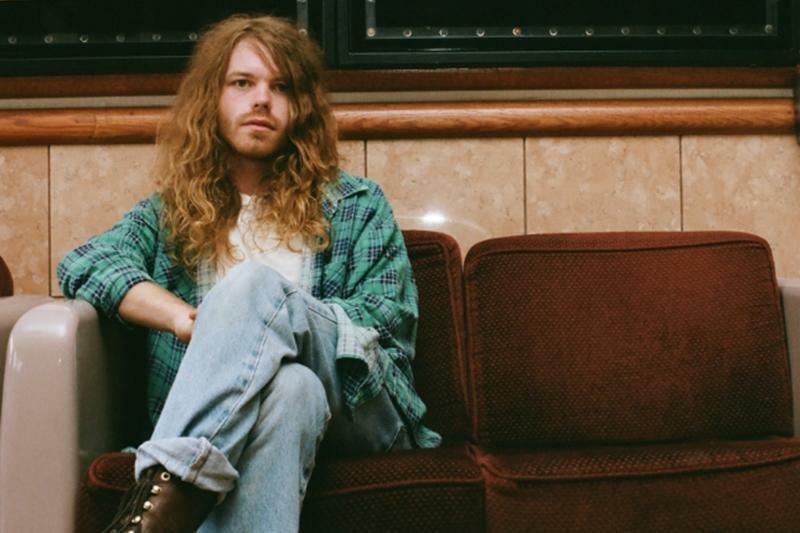 We’ll get to know Rayland and he performs live on the next World Cafe. On their new fifth record, Off to the Races, Jukebox the Ghost are at their pop-rock best – The songs are filled with inventive melodies, big hooks, and plenty of piano. The trio is in the studio today to play a live set, including the alternative radio hit, “Everybody’s Lonely.” And we'll hear about Queen's influence on their music and some of the fun tricks they used on the new album, like layering lead singer Ben Thornewill’s voice over 100 times. 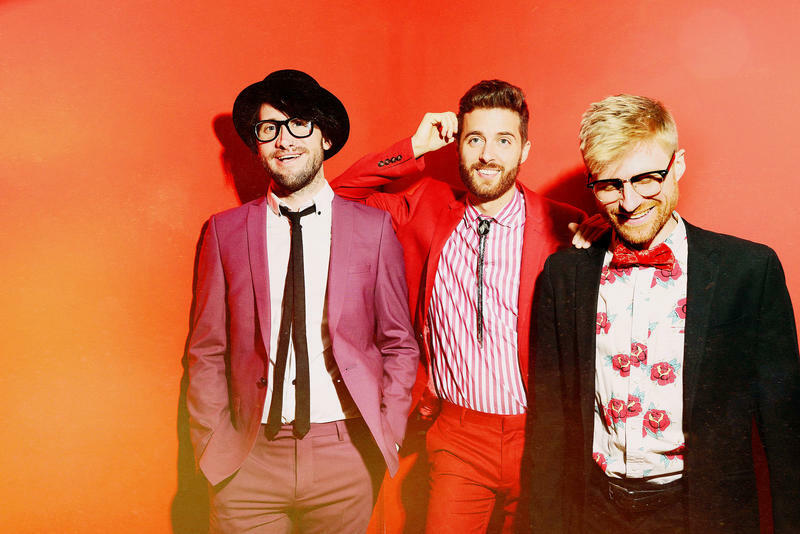 Jukebox the Ghost join host Stephen Kallao, on the next World Cafe. 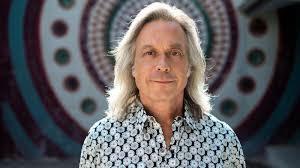 Jim Lauderdale has been a staple of Nashville’s music scene for over thirty years, releasing dozens of solo albums and writing for the likes of George Strait and Patti Loveless. 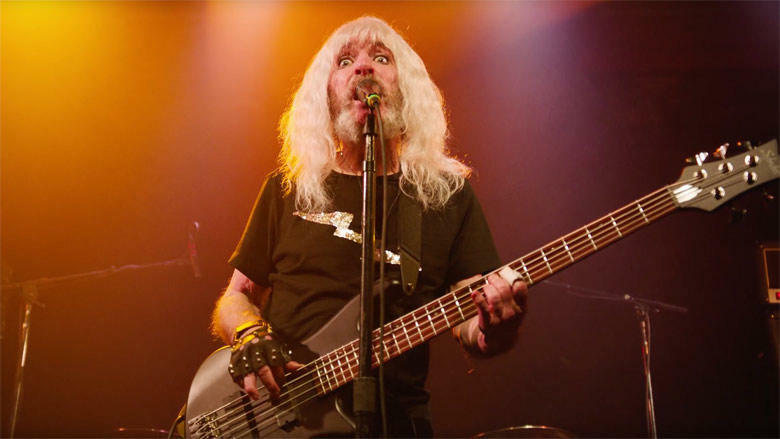 In 2016, he was awarded the Americana Music Association’s Lifetime Achievement Award, but he wasn’t ready to stop there. Jim is back this year with two new records: a new studio album called Time Flies, and a collection of songs recorded with mandolin player, Roland White, nearly 40 years ago. 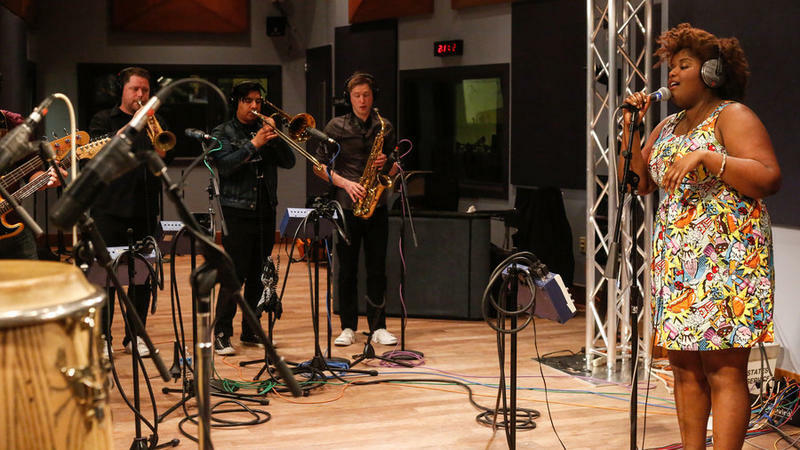 Stanley Clarke joins host Kallao on the World Cafe. 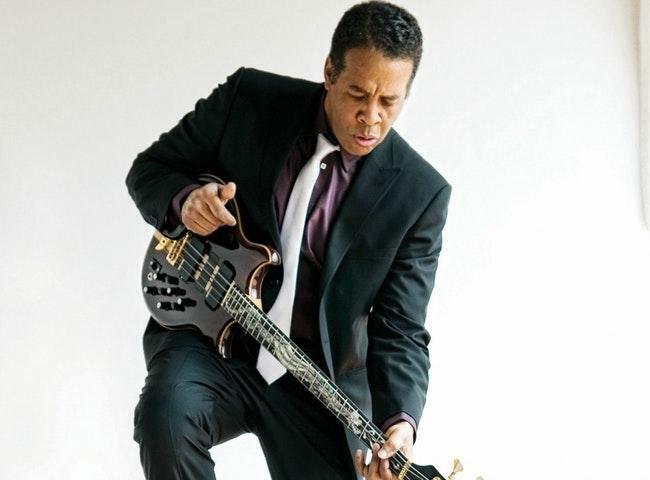 He’s a master of both the acoustic and electric bass, and in the ‘70s, he helped pioneer jazz-fusion with Chick Corea in Return to Forever. On his new record, The Message, Clarke teams up with younger jazz musicians to create an album full of influences, from classical, to rock, and even hip-hop. We’ll hear great stories about his friends Keith Richards and Tom Petty, and how he conveys emotion as an instrumental artist. You only have one chance to make a first impression, and these artists nailed it. On today's special edition of the World Cafe, the theme is Album 1, Side 1, Song 1. Join host Stephen Kallao as he plays the opening track from debut albums that left lasting impressions on the music world. Songs like "Don't Know Why" by Norah Jones, R.E.M. 's "Radio Free Europe," and Violent Femmes' "Blister in the Sun". It's an Independence Day playlist of some of the best musical beginnings. On the next World Cafe. Renowned music critic and author Robert Hilburn has released the new biography, Paul Simon: The Life. 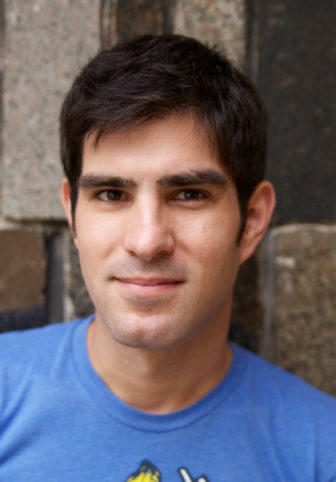 The book follows Simon's enduring career, exploring the stories behind pivotal moments like the breakout hit "The Sound of Silence," and his 1986 comeback solo album, Graceland. We're talking about one of the greatest American songwriters today on the World Cafe.